ARISE Music Festival Inspires Festies to Create a Better Tomorrow. Here’s How. Every summer, adventurous, music-loving, knowledge-hungry, and open-hearted individuals are welcomed to myriad festivals in their home states. 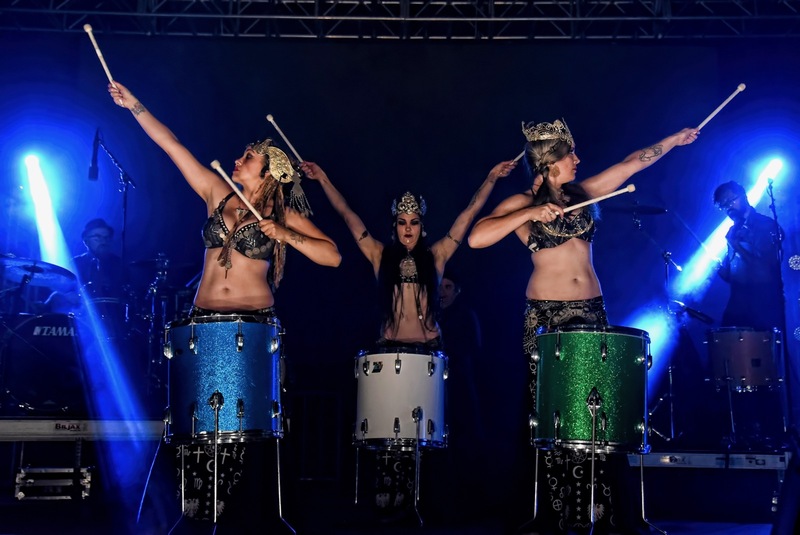 At these plentiful events, they can reconnect with their festival families, learn and grow via workshops and inspiring activities, and enjoy some of the best live music in the world. 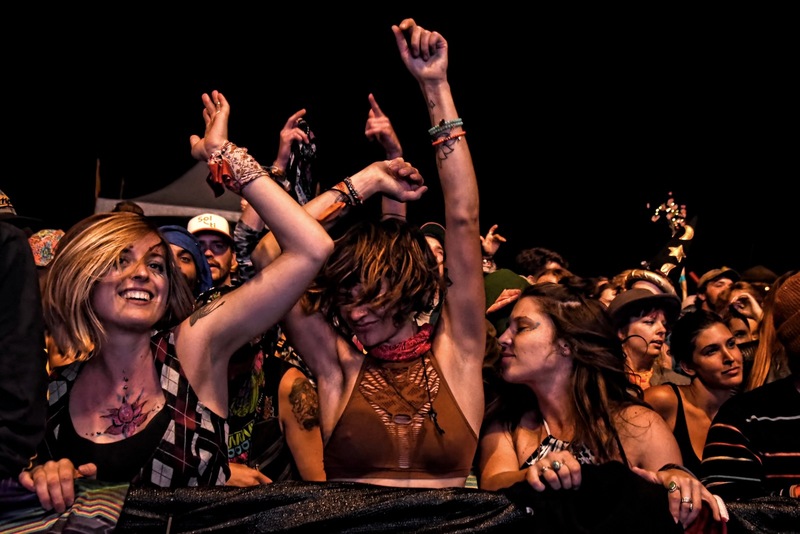 In Colorado, though, there simply aren’t as many opportunities for festies to experience that feeling of unity and euphoria found at so many conscious gatherings common to this country’s coasts. 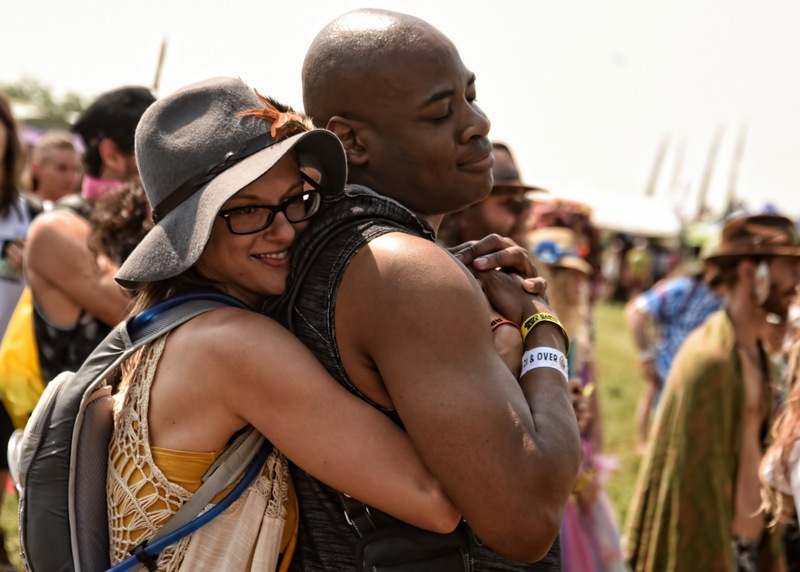 But there is one event holding it down beautifully: ARISE Music Festival in Loveland, Colorado, where festies and their families can go to play and learn. The fest has grown rapidly since its birth six years ago, and much of that is thanks to its creators’ original mission to build an experience that inspires positivity, joy, strong community, and active engagement in issues of social justice. “ARISE was created with the intention of being a hybrid of a traditional music festival and a co-creative festival…that would lift people up. To bridge and fortify personal and collective connections,” continues Bassis. The festival welcomes attendees young and old, individual or in family units, to revel in its many, many offerings. From the moment the sun rises over the Rocky Mountains, the festival comes to life with an abundance of participatory activities across multiple venues. 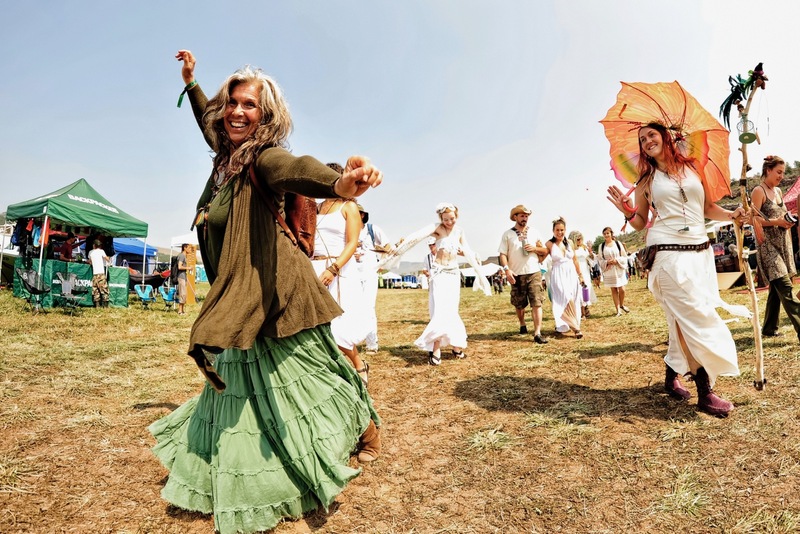 You’ll find enriching workshops and yoga classes to match or strengthen your skills; there are interactive zones galore, such as the Healing Village, Wisdom Village, Food Truck Village, Hemp Village, Vending Village, or Children’s Village, all of which bustle with ways to connect and get involved. The Big Sunrise Dome at ARISE hosts panel discussions with thought leaders, Music Playshops, songwriting sessions, and provocative documentary films. Art and art installations dot the lush grounds. Theme camps gather like-minded festies together and deepen the sense of community that permeates the fest. Seven stages of live music, which can range from upbeat rock, to reggae, folk, jam bands and EDM stars, groove all day and into the night. And then there’s the element of activism that runs throughout the festival’s weekend-long party. “Encouraging and empowering people to be active participants in this precious world we all share has always been an over-arching theme and a prime objective,” Bassis told Everfest. At this year’s ARISE, attendees can register to vote, “prior to what is unquestionably the most important midterm election in modern U.S. history. ARISE is all about advancing a youth leadership movement and there are many workshops, panel discussions and group discussions planned to elevate that goal. ARISE also touts a pervasive eco-conscious ethos. The leave-no-trace mindset is heavily encouraged and it isn’t hard to feel compelled to comply, due to the festival’s utterly gorgeous setting in Sunrise Ranch, a 350-acre organic farm and retreat center. This locale also contributes to the fest’s dedication to local sourcing, its organic farmer’s market in the campground, and an offering in permaculture training, which takes place pre-festival. On top of all this, ARISE is renowned for bold and progressive “global cooling” initiatives, such as a long-held commitment to planting one tree with every ticket sold. Of course, all of ARISE’s virtuous efforts to create a better tomorrow would get nowhere without the motivated, compassionate community it has fostered these past six years. For all the magic ARISE strives to create in order inspire joy and positive change, it’s on the fest’s participants to make it real. 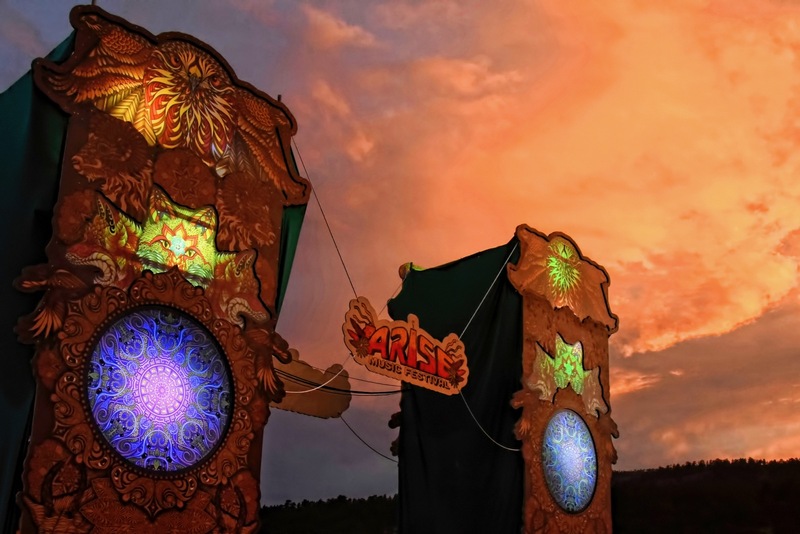 ARISE Music Festival takes place August 3–5, 2018, at Sunrise Valley Ranch in Colorado. Get VIP for the price of GA with FREE Northside Camping with Everfest Premium! Otherwise, grab tickets here. This article was produced in collaboration between Everfest’s editors and ARISE Music Festival.